22 DEGREES is proud to be a collaborator with non-profit organizations that are working in benefit of the ocean. Rick Miskiv and Dr Erika Woolsey filming on location in Palau. A 360º Virtual Reality Experience about science, love, and magic in the ocean. 22 DEGREES founder, Rick Miskiv, worked as Director of Underwater Photography, Co-Producer, Special Consultant for Palau & Dive Operations on this project and also has teamed up with The Hydrous on various design components of their initiatives. The grouper spawning aggregation of Fakarava, Tahiti. The Oceans 360 project was launched with a simple goal in mind, using 360 underwater video to increase peoples’s awareness of the importance of the world’s oceans and inspire them to take action to save it. 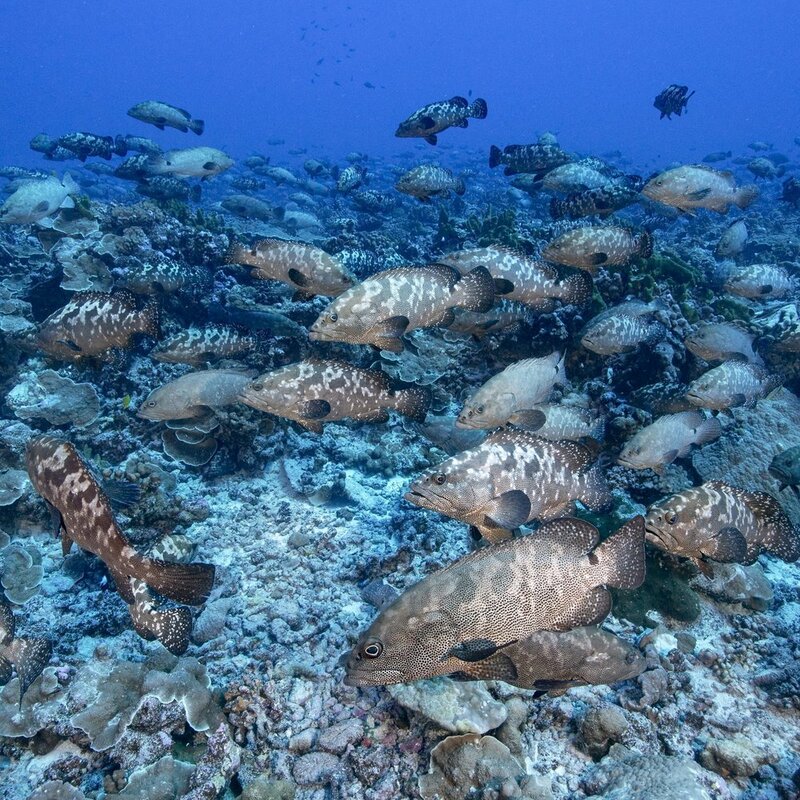 22 DEGREES founder, Rick Miskiv, collaborated on filming 360 video of the annual grouper spawning in French Polynesia for the Oceans 360 video library. Check out a sample of the footage here.